FTC Asks – Are Your “All Natural” Claims All Accurate? Seyfarth Synopsis: Companies that make “all natural” claims for their products may come under FTC scrutiny and enforcement. The Federal Trade Commission announced five cases this week with companies that market their products as “all natural” or “100% natural,” alleging deceptive use of those phrases in ads for skincare products, shampoos, styling products, and sunscreens. We had blogged previously about FTC’s “green claims” enforcement. 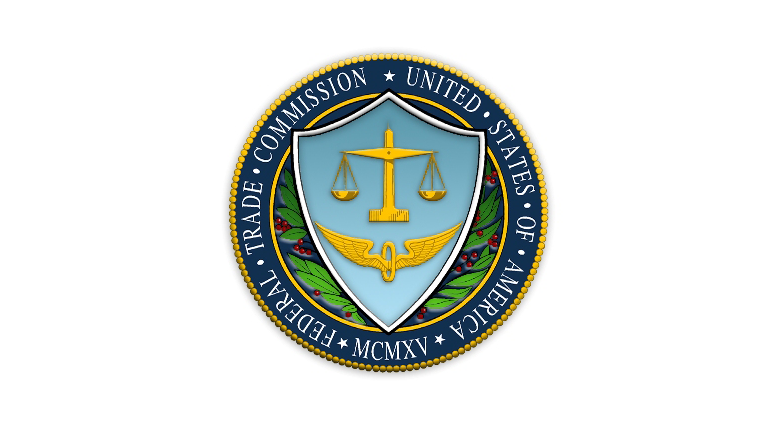 See Be Careful About What you Claim – Or Fail to Claim, and FTC Sends Green Guides Warning Letters and FTC Aggressively Enforcing Improper “Green” Claims. The Agency is allowing public comment on the four proposed settlements by May 12, 2016. Be the first to comment on "FTC Asks – Are Your “All Natural” Claims All Accurate?"